Start in seconds and have that new computer feeling — every time. 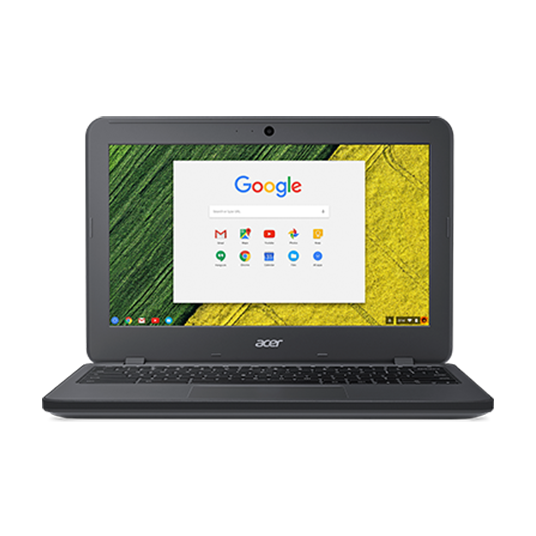 Chromebook’s cloud-based Chrome OS and built-in virus protection refresh on reboot. No updates to track, no discs to insert, and backups are automatic, too. 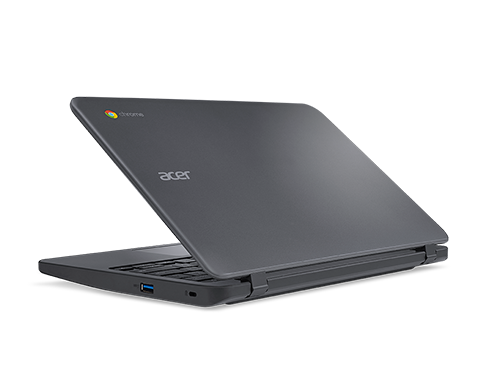 Unlike other computers, Chromebooks get better with age. Plus, Chrome OS’s intuitive interface makes it all so simple. An impact resistant body means that it can take the daily knocks of students as it accidentally falls off tables or stood upon. Spill resistant and tamper-proof keyboard. With a battery life of up to 13-hours¹, your device is designed to stay at your side for the entirety of the day. Visit the manufacturer for more information. ¹Battery life varies depending on product configuration, power settings and usage, among other factors.